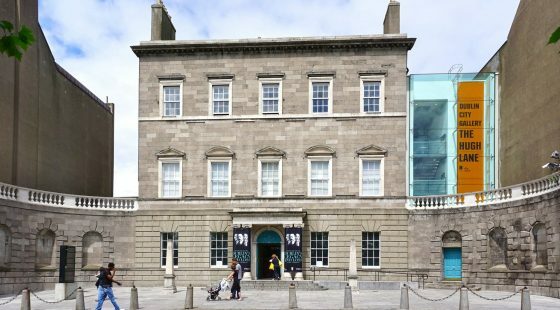 Fans of art and culture will find much to enjoy this January, with the launch of a whole range of exhibitions centred around both local and international artists who have left their mark on the art world and in some cases, the city of Dublin itself. Curated by Dr Marie Bourke, the National Gallery has put together a lavish exhibition presenting some of the finest works of Frederic William Burton (1816-1900), a Victorian painter of great repute. Having drawn inspiration from the Pre-Raphaelite era artists, Burton was further inspired by these painters in his own work, mostly produced while he resided in London. This exhibition gathers together some 70-separate works by Burton as well as presenting paintings by other masters including Ford Maddox Brown, Dante Gabriel Rosetti and William Mulready. Alongside the exhibition, attendants are treated to an illustrated publication explaining the history behind the artworks on display. The National Gallery website is currently presenting a brief introduction to the artist’s work, and while the exhibition has been running since October, it can be caught in it’s final fortnight during the first month of 2018. 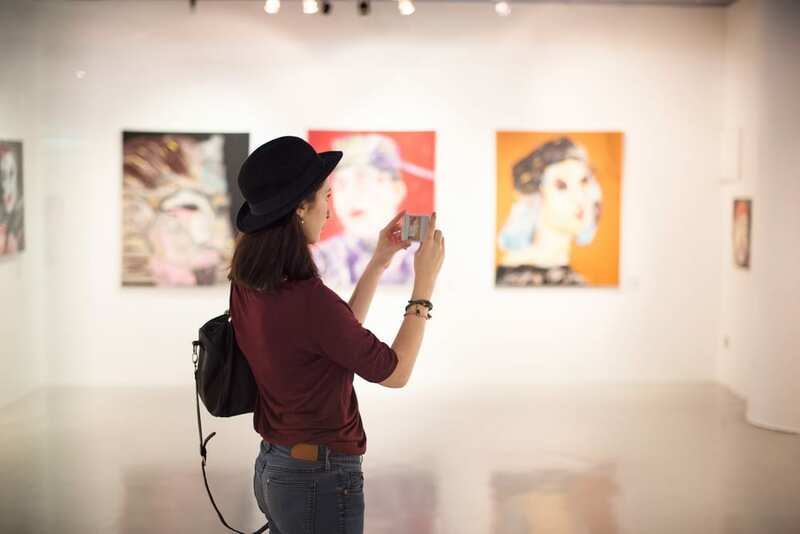 For those visiting the city after taking advantage of the latest hotel deals in Dublin City Centre, the year-round Merrion Square art exhibition which runs every Sunday, year round, could be just the ticket. 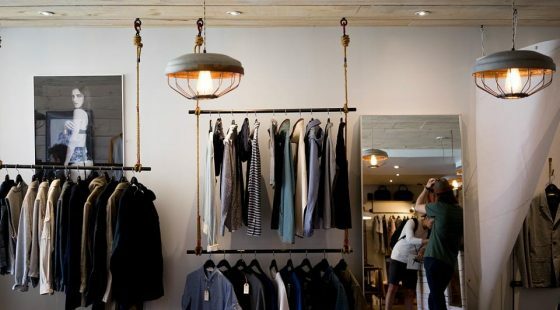 Artists flock to this space to exhibit their own original work, so you’ll have the ideal opportunity to discover work by exciting new artists and perhaps even chat to artists directly about their inspiration and buy directly from the creators of your latest find. Each year brings new artists, and this event is run by Dublin City Council to ensure quality and original work. 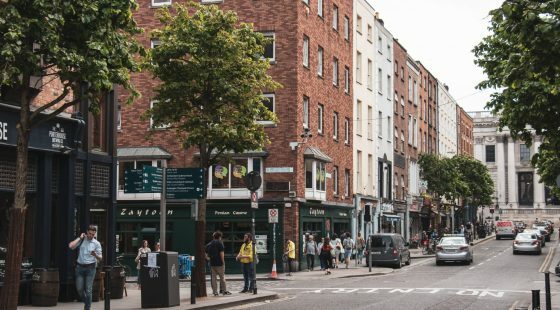 The open-air feel of this weekend exhibition is also great for a weekend stroll while you stay at O Callaghans Stephens Green, so would make a great day out for art-loving tourists visiting Dublin in January. Merrion Square is an artistic part of Dublin, so you’ll have plenty to explore even long after the exhibition is over. Just a short distance from O Callaghans Stephens Green, the National Gallery is hosting a celebration of the work of Irish painter William Orpen (1878-1931) whose paintings – of the Somme, British Army and some of the terrible battles he witnessed in 1917 as a war artist both during and amid the aftermath of trench warfare – are some of the most striking works on display at the venue. Orpen’s compulsion to document his observations honestly and openly created paintings which explore the advent of machinery in human warfare. Drawing from Orpen’s own vivid memoir and selected letters and correspondence, the exhibition delves deeper into the meaning and brutality of war.